Dinner for breakfast? I think YES! 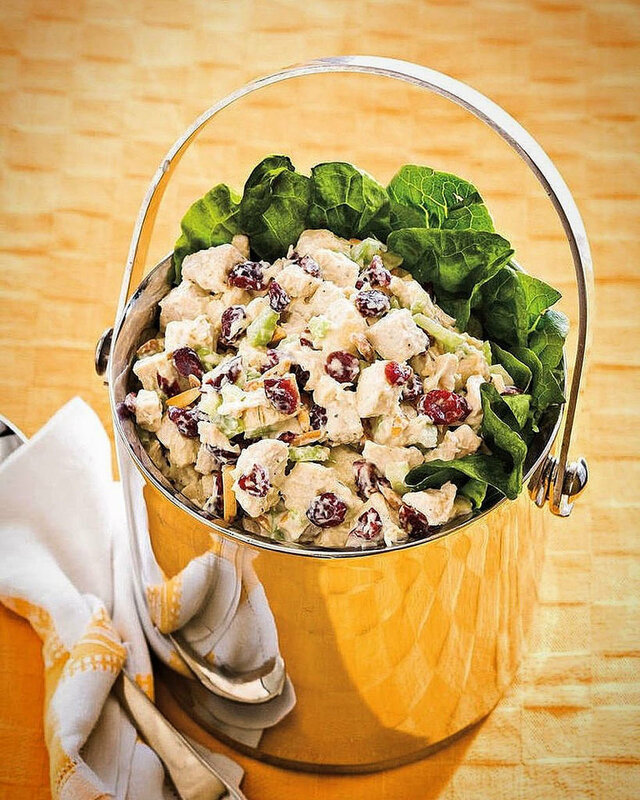 We all know that huge holiday meals result in a lot of leftovers! I personally love having leftovers and the opportunity to get creative with them! 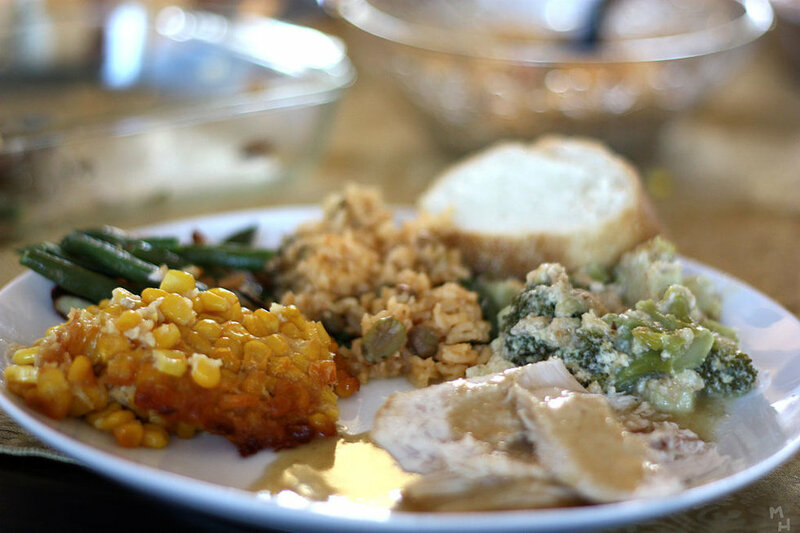 Here are a few ideas on how to use your Thanksgiving leftovers! Wawa has the Gobbler and Capriotti's has the Bobby, but why buy one when you can recreate this amazing sandwich at home! 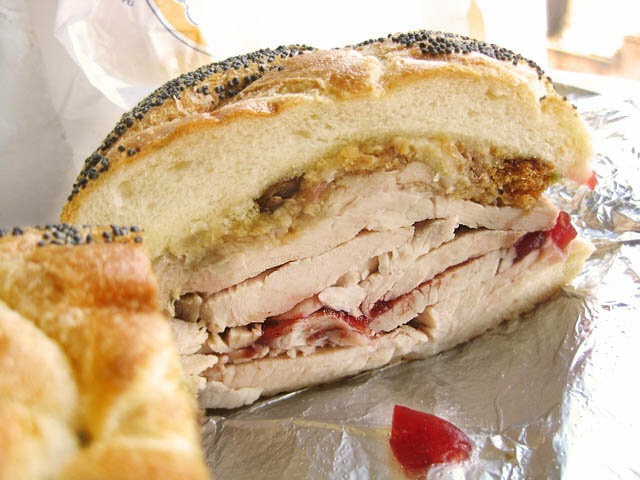 All you need is a leftover dinner roll, a little mayo, cheese, turkey, stuffing, and cranberry sauce and you are all set! 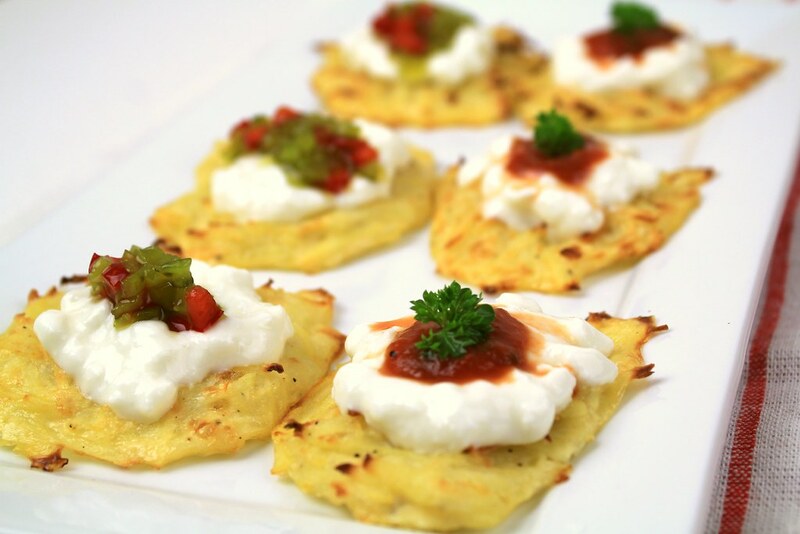 If you like hash browns, you will love leftover mashed potato pancakes. All you need to do is mix 2 cups of the leftover mashed potatoes with 1 egg, 1/4 cup flour, and a little salt, and garlic and pepper for seasoning. You can also throw in some diced onions and cheese if you are feeling fancy. 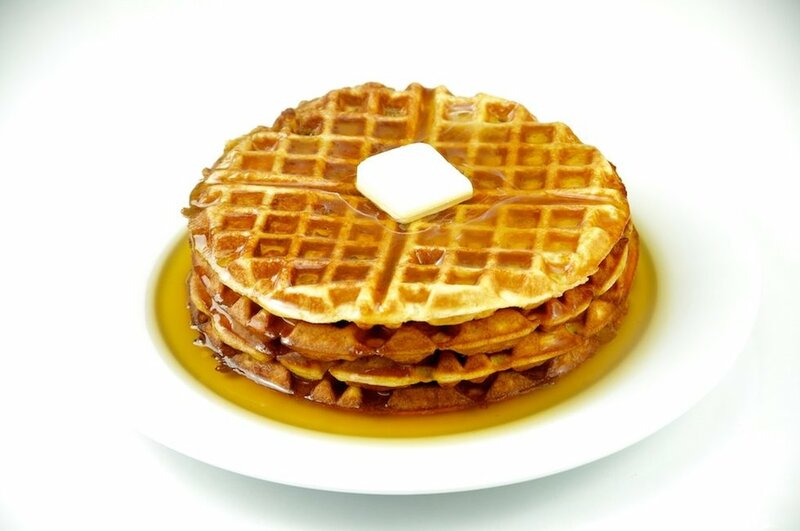 Make them in a frying pan or on a griddle just as you would make regular pancakes and top them with whatever you want. Sour cream and chives is always a nice choice. This is my favorite way to use leftover turkey. I scrape every last bit of meat I can get off of the carcass and mix it with some plain Greek yogurt (instead of mayo), dill weed, and cranberry sauce! It goes great on sandwiches, crackers, rice cakes, and salads! Personally, I like to eat it with roasted sweet potatoes! Got leftover mashed potatoes and green bean casserole? 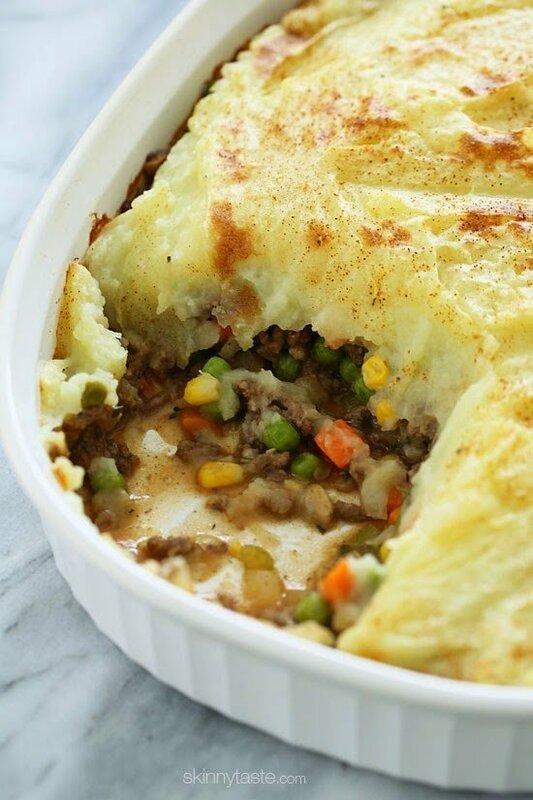 Throw them together with some ground beef (or I guess you could also use leftover turkey) and you have Sheppard's pie! If breakfast for dinner is a thing, then so is dinner for breakfast! I come from a family where it is actually kind of normal to eat leftover pizza or meatloaf in the morning, so why would Thanksgiving dinner leftovers be any different?